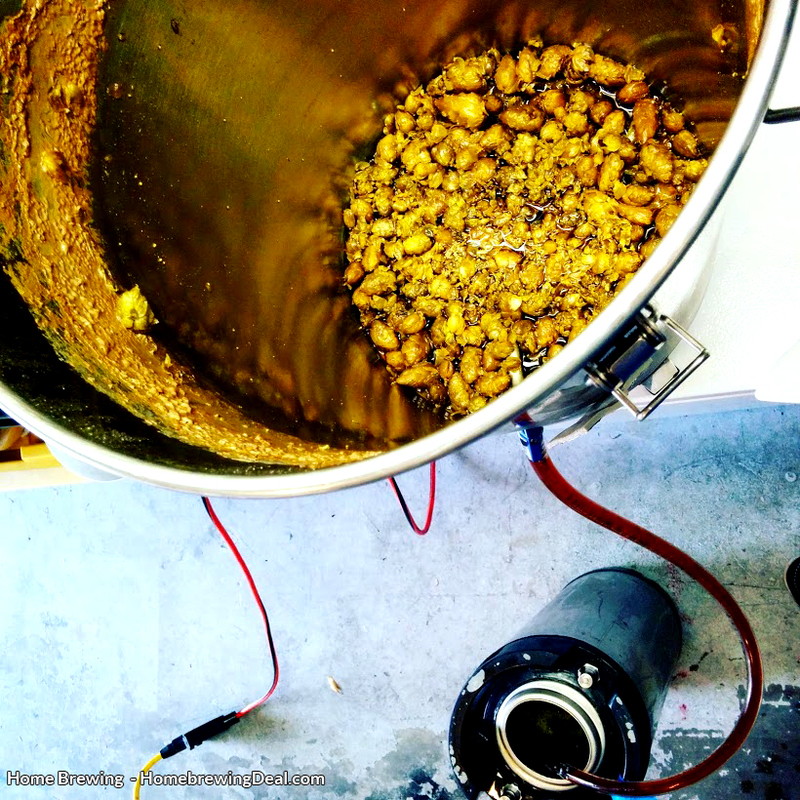 Homebrewing Gallery, homebrew, home brewing, home brewer photos and beer brewing images! 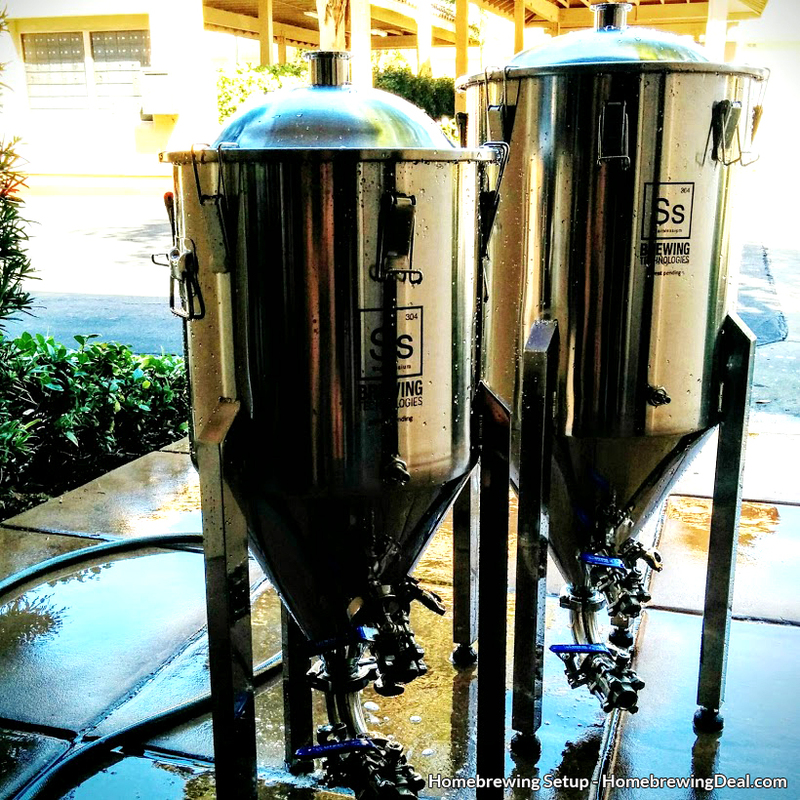 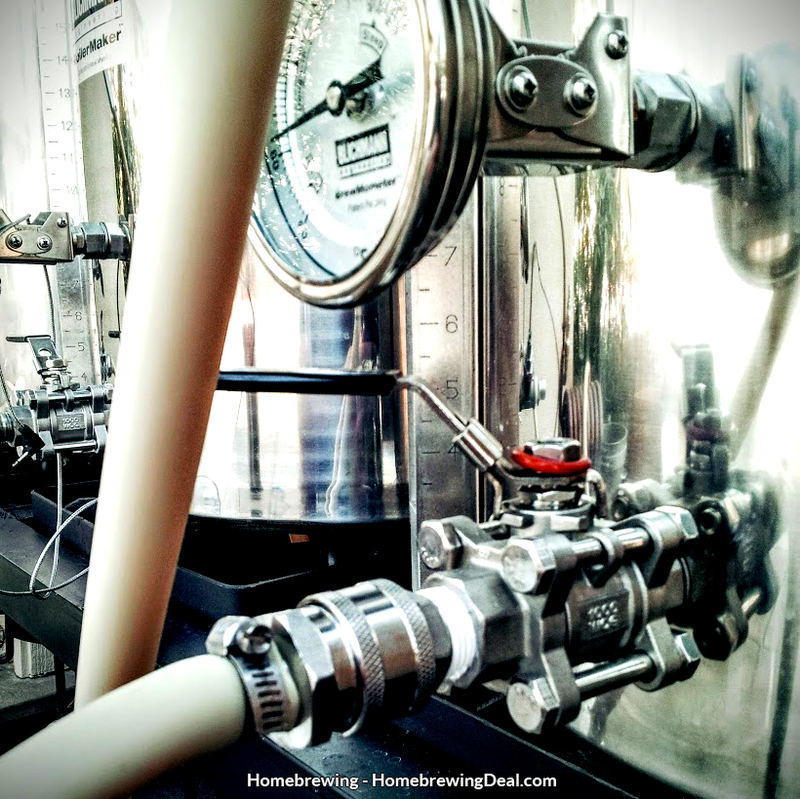 Here is our homebrew, homebrewing, home brewer and home beer brewing gallery! 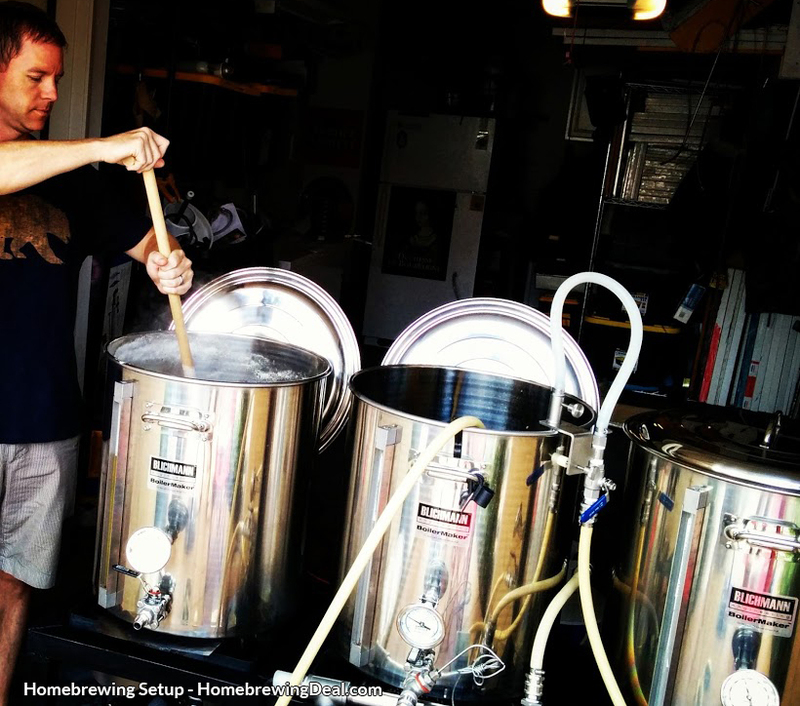 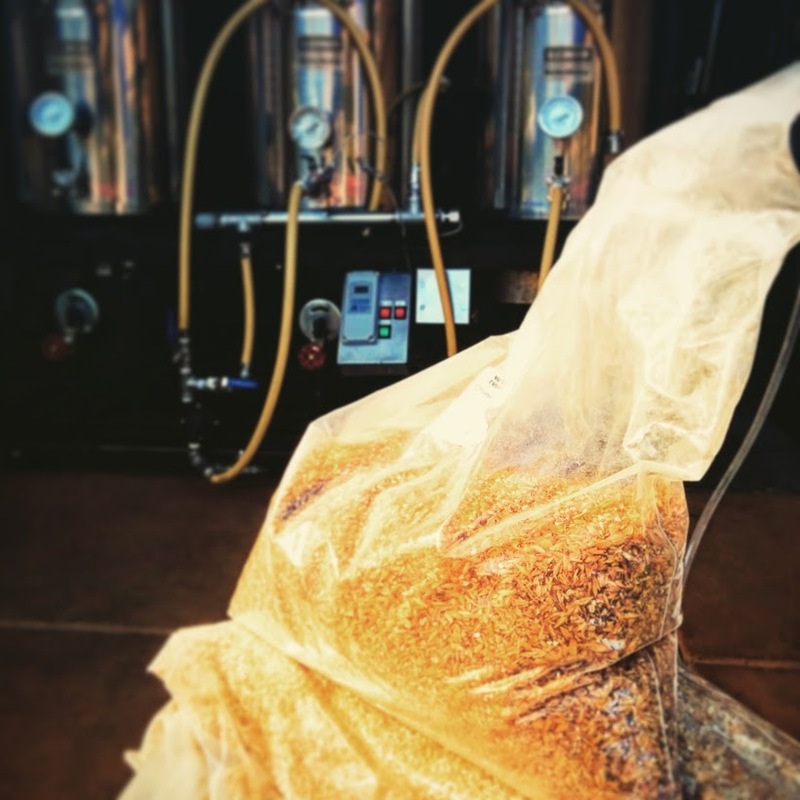 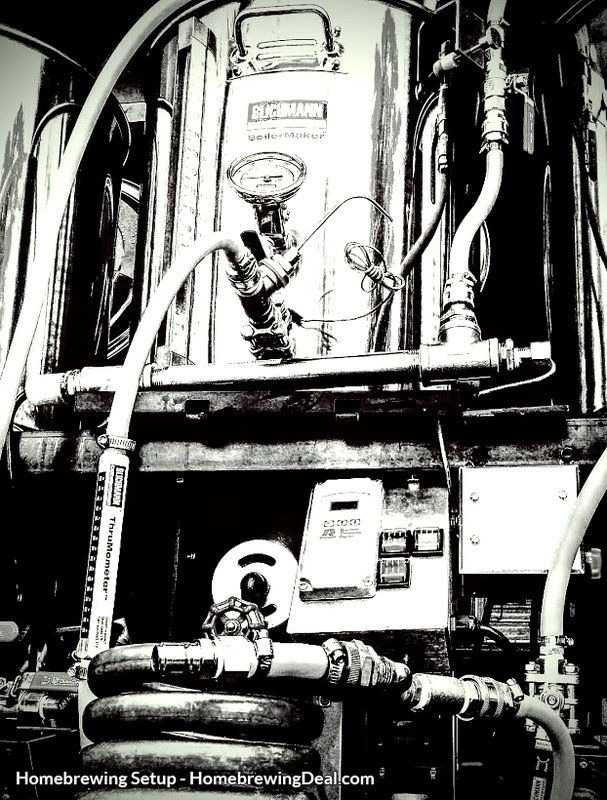 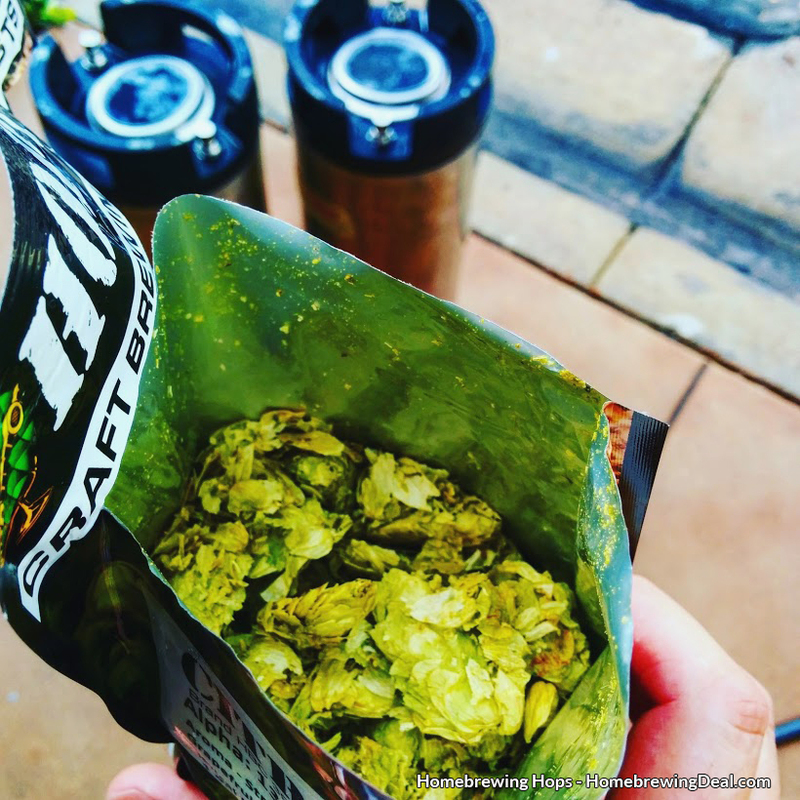 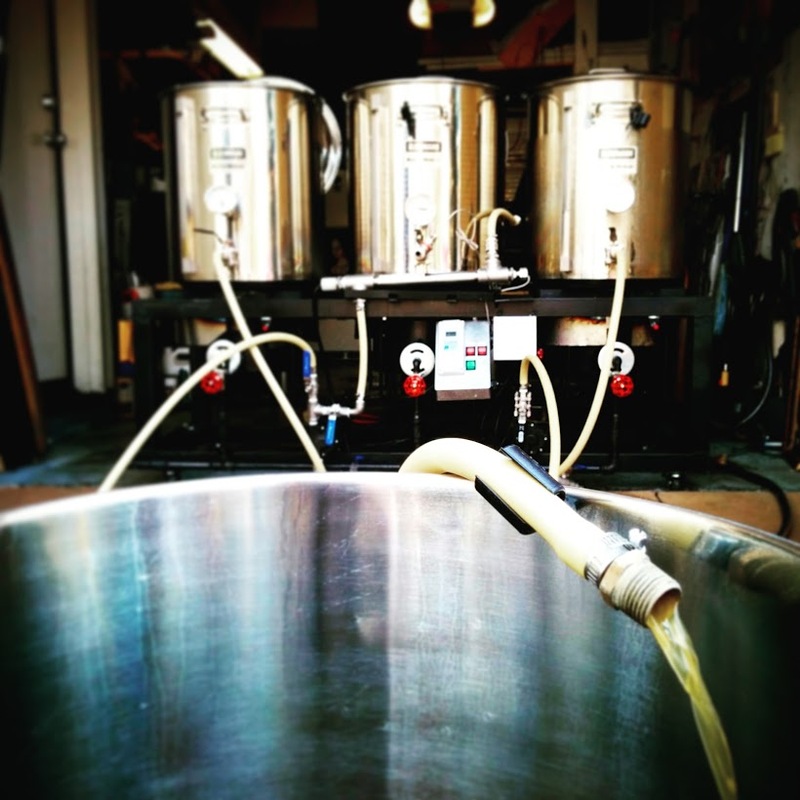 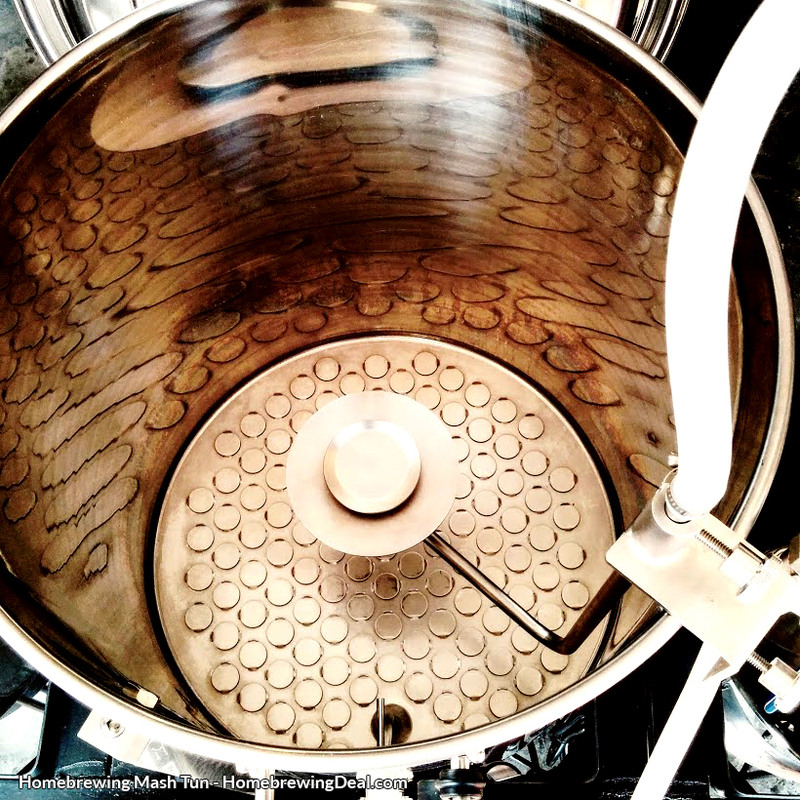 This is our current best selection of home brewing images. 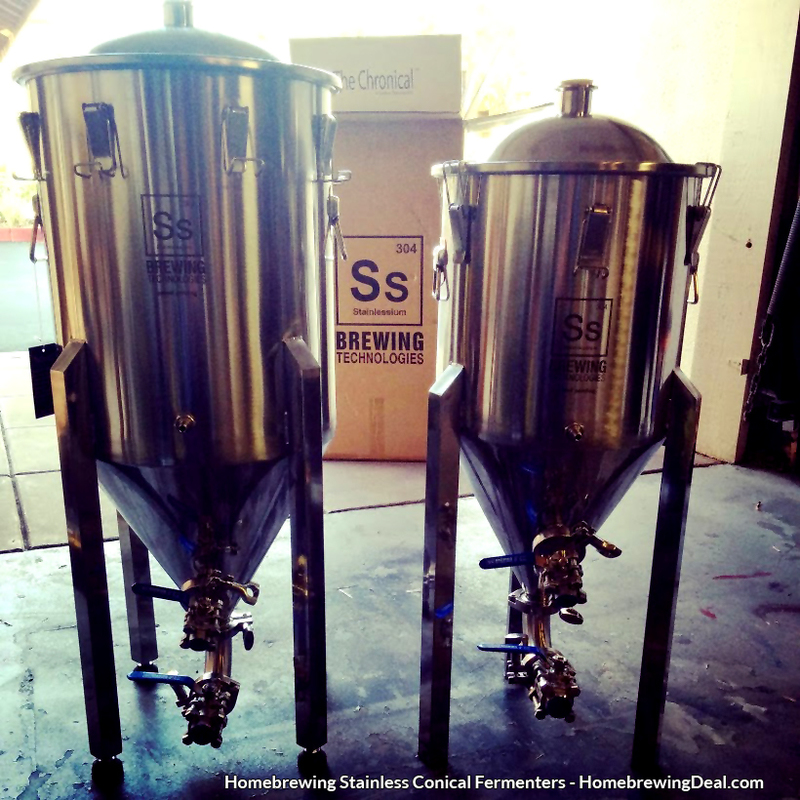 If you have a homebrew related image that you would like to add, please reach out to us and we will get it added for you! 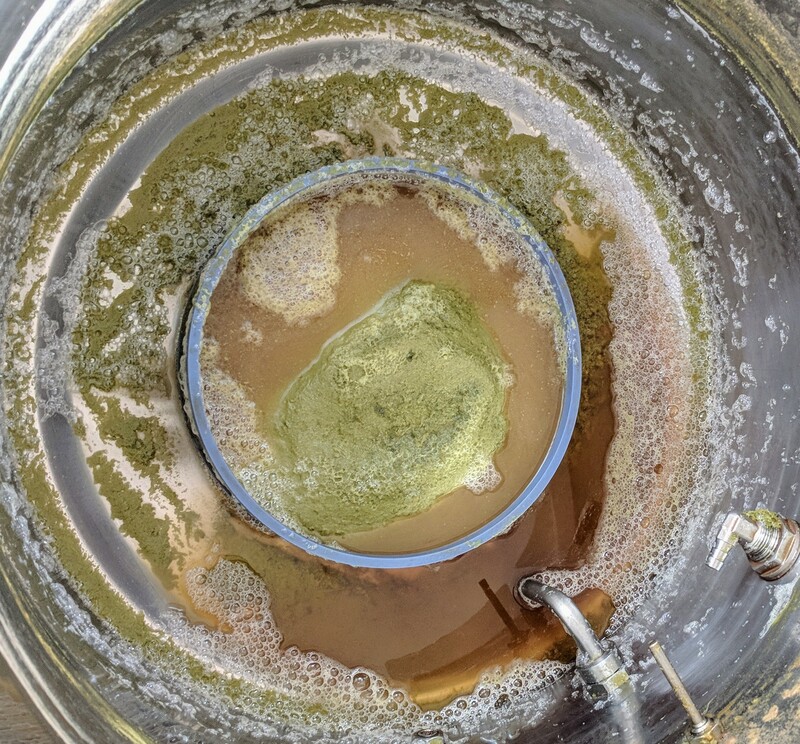 Homebrewing hops, used to add bitterness and aroma to beer! 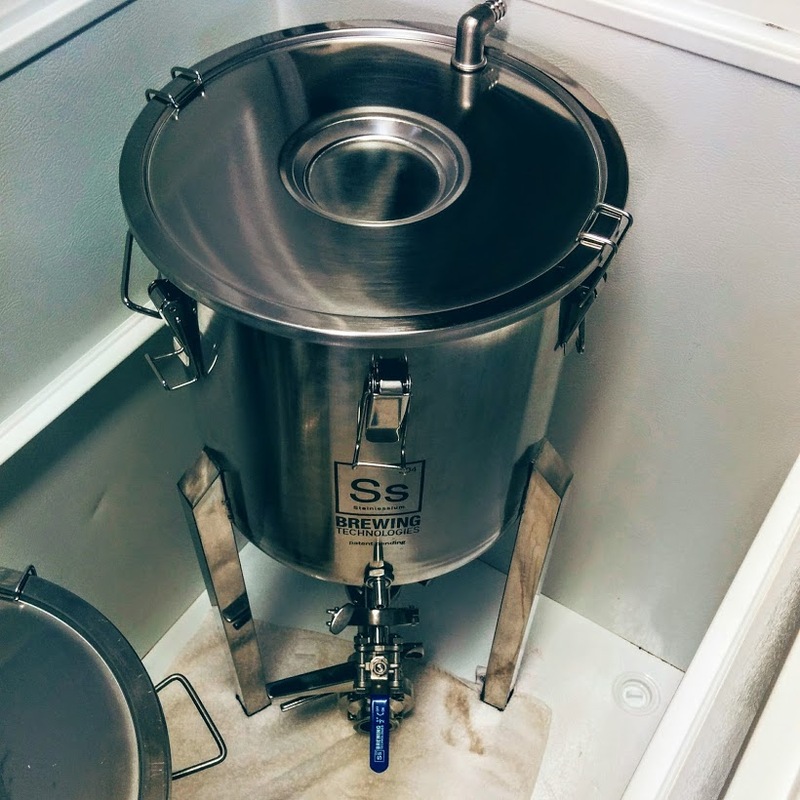 Stainless steel homebrewing mash tun with a sparge arm. 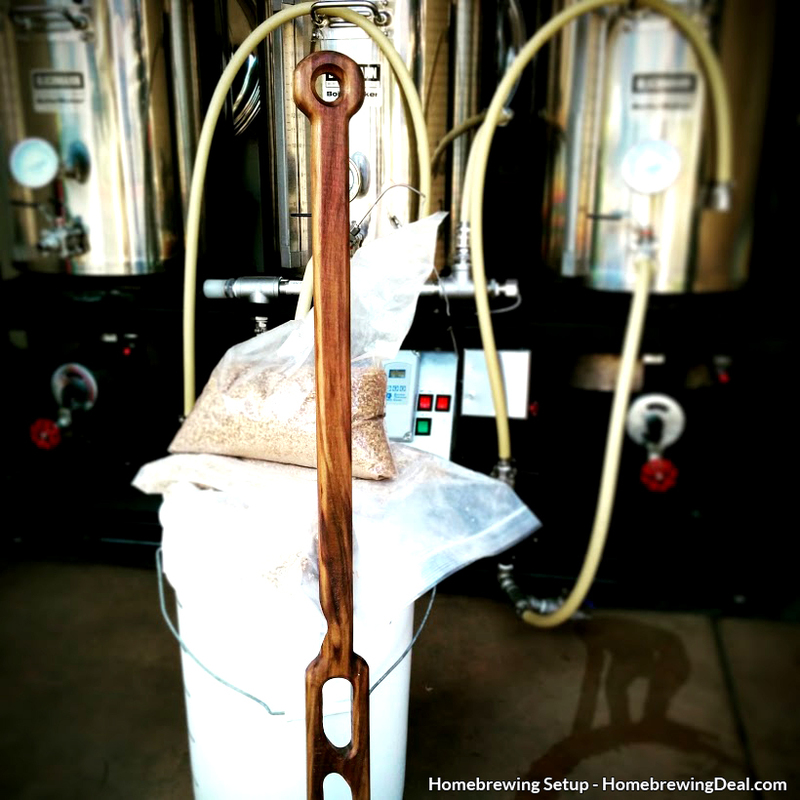 Used to drain the sugars from your grains during beer brewing. 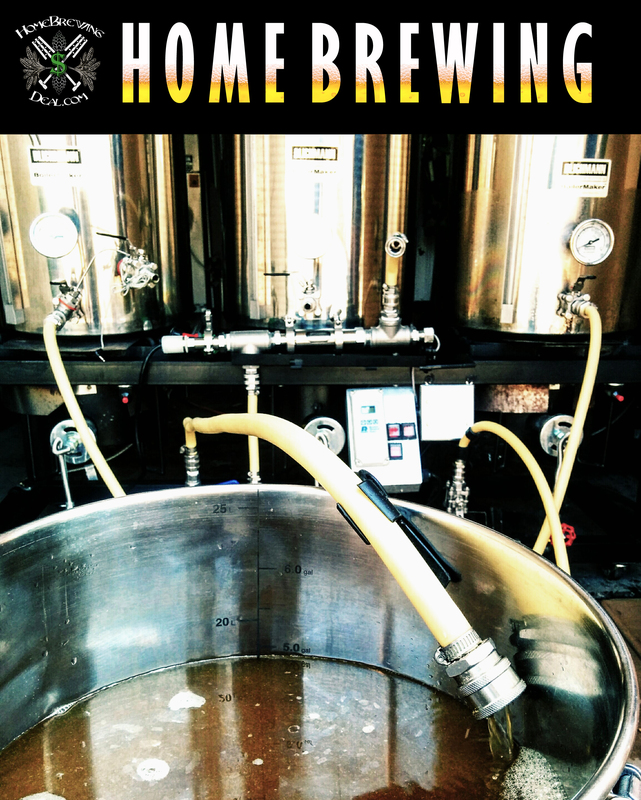 Homebrewing, Homebrew, Home Beer Brewing and Home Brewing!